Articles on the Sainsbury's planning appliction below and more to follow soon. 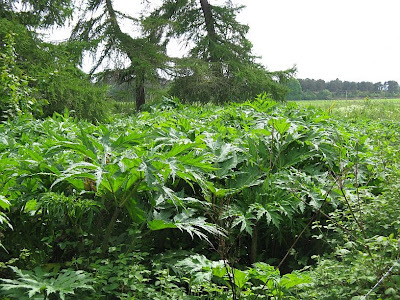 Thanks to Joe Telfer for this picture of a serious Hogweed infestation close to the Granites on the River Nairn. 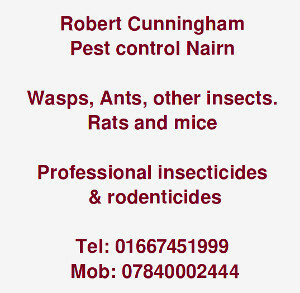 It was interesting to see on the BBC that the Scottish Government has declared war on invasive species that threaten the indigenous flora and fauna. 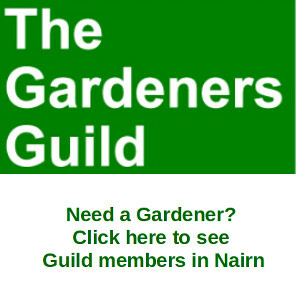 Nairn would be a good place to start, we have all the three main culprits, Giant Hogweed, Japanese Knotweed and Himalayan Balsam. 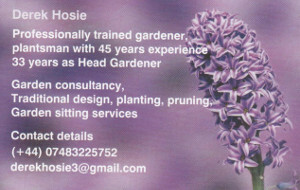 Nairn, the front line in the fight against alien species? Maybe SNH will act soon on the situation on the River Nairn.